Unique options and features like PoE USB charging allow you to finish projects faster and provide complete, turn-key solutions to Enclose, Power, and Mount your iPad / tablet - all from a single vendor! Our team of Expert Engineers work endlessly to bring you the best & most feature packed iPad enclosures money can buy - you deserve the Very Best! 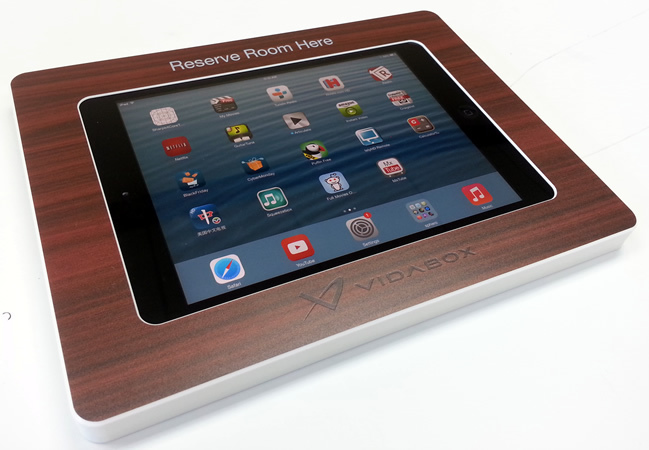 Whether we are using iPads, Android tabs, or Windows devices - VidaBox has an enclosure available for the most popular tablets! Don't see your tablet? No problem! 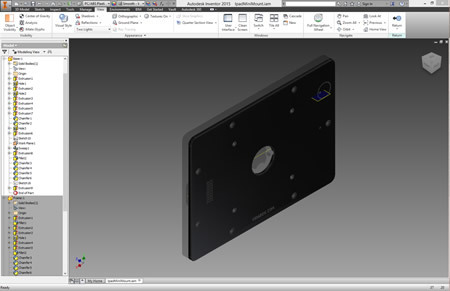 Call us at (844) 4-KIOSKS, and we can chat about custom engineering options! 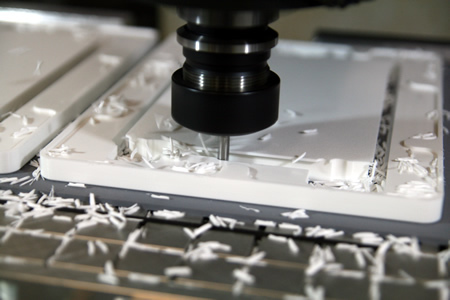 Every VidaBox iPad / tablet enclosure is precision machined from a solid piece of resin & inspected by our skilled technicians - right here in our factory in New York, USA. This guarantees that you're getting the highest quality possible. 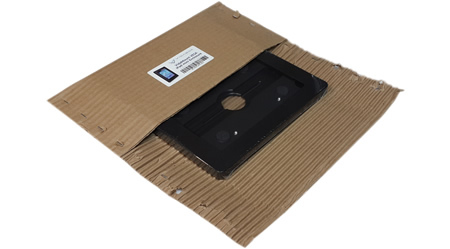 Every VidaBox Kiosk's product packaging is designed to be easy-to-open, with fully bio-degradeable, Earth-friendly components wherever possible. 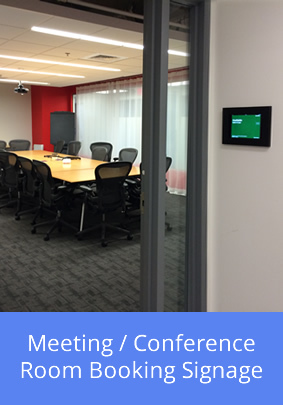 Whether you're looking for meeting / conference room booking & scheduling signage, interactive displays for your school, business, or any other project - we can help. 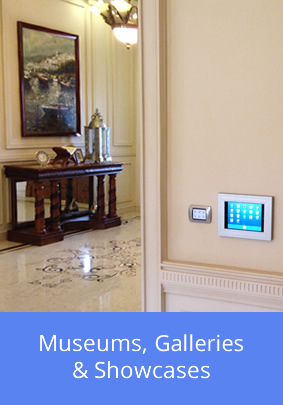 Our iPad enclosures & displays have been used in thousands of installations since the first tablets have come out. Take advantage of our expertise - and call us at (844) 4-KIOSKS today!